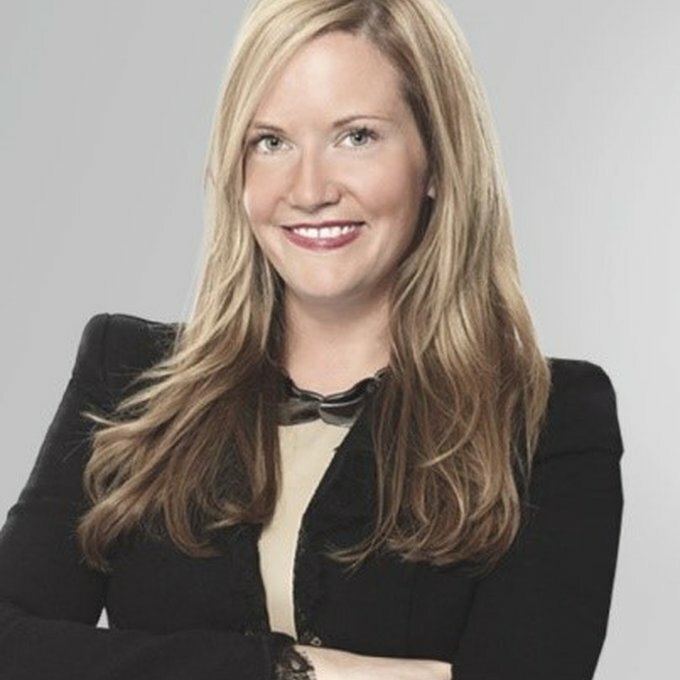 Kristen D’Arcy runs media, digital marketing, social, credit, loyalty and CRM for American Eagle Outfitters and brings with her over 15 years in marketing with integrated campaign expertise and proven excellence in digital. While at AEO, she’s been awarded by the CMO Club for excellence in creativity and storytelling, appeared on stage at AdWeek for a discussion on the role of chatbots in the brand’s social strategy and most recently, the ANA’s Media conference, where she helped the audience understand the importance of personalizing the customer journey with data. Prior to this role, she oversaw content and innovation for Coty’s 70+ beauty brands including Marc Jacobs, Calvin Klein, Sally Hansen and Miu Miu, among others. Before that, Kristen built and ran the Global Digital group at Coty, responsible for digital marketing strategy, analytics and technology, overseeing teams in NYC, Paris and London. While in that role, she was honored by AdAge as a Top Digital Marketer in the US and by Brand Innovators as one of the East Coast’s 40 Best Marketers Under 40. Before Coty, Kristen was the Senior Vice President of E-Commerce and Digital Media for Oscar de la Renta. She built the brand’s e-commerce business and oversaw its operations, planning, buying, merchandising and marketing of OscardelaRenta.com, fueling immediate and impressive growth. She had her start in retail at Ralph Lauren running their US digital marketing activities and began her career at award-winning digital agencies, among them Tribal DDB and R/GA in San Francisco and New York, respectively. Kristen sits on the boards of the Mobile Marketing Association and Women in Retail Leadership and is an active volunteer at the New York Junior League. She lives in Manhattan.